My library system has one central location and 9 branches. To make storytime programming easier for all involved, we use storyboxes. 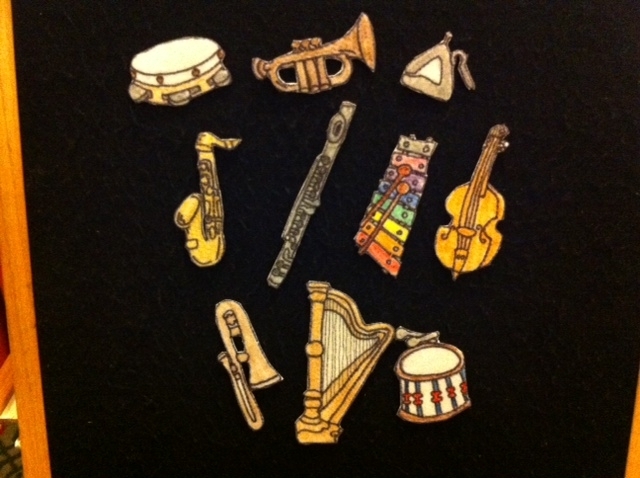 These are “storytimes in a box”. They contain everything a storyteller would need for a successful storytime including books, videos, fingerplays and crafts. Ideally, there should be enough variety that the box can be used for infants/toddlers, preschoolers, and lower elementary ages. The boxes are routed from branch to branch so that each week a branch has a different storytime ready to go. You don’t have to use the storyboxes, but they are there as an option when you need them. Then off the stage one goes. Then off the stage s/he goes. No more dancers! The performance is over. And what do we do at the end of a performance? Once there were some wee red shoes. They lived in a shoe shop. They lived there a long time. “This is no fun,” said one wee red shoe. “I want to dance,” said the other wee red shoes. So they danced out of the shoe shop. They danced down the street: tippy-tap, tippy-tap, tippy-tap. They saw a hen. “Stop!” called Hen. “I want to wear you.” She jumped into the wee red shoes. “Now scratch!” said Hen. “We cannot scratch,” said wee red shoes. “Then I cannot wear you,” said Hen. “Dance away!” The wee red shoes danced along. They danced and danced – tippy-tap, tippy-tap, tippy-tap. They saw a duck. “Stop!” called Duck. “I want to wear you.” She jumped into the wee red shoes. “Now swim!” said Duck. “We cannot swim,” said wee red shoes. “Then I cannot wear you,” said Hen. “Dance away!” The wee red shoes danced along. They danced and danced – tippy-tap, tippy-tap, tippy-tap. They saw a dog. “Stop!” called Dog. “I want to wear you.” He jumped into the wee red shoes. “Now run!” said dog. “We cannot run,” said wee red shoes. “And, anyway, you need four shoes. There are only two of us!” “Then I cannot wear you,” said Dog. “Dance away!” The wee red shoes danced along. They danced and danced – tippy-tap, tippy-tap, tippy-tap. They saw a young girl. She was barefoot. She was crying. The little red shoes jumped on the girl’s feet. She looked down and saw the shoes. She stopped crying. The wee red shoes were happy. The young girl was happy. And away they went to dance class – tippy-tap, tippy-tap, tippy-tap. And put your two arms down. A dance around the town. And now you lay them flat. Who wants to dance? Who wants to dance? Let me show you how to get, get, get down. From Briggs, Diane. 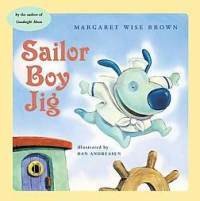 Preschool Favorites: 35 Storytimes Kids Love. Illustrated by Thomas Briggs. American Library Association: Chicago. 2007. From: Briggs, Diane. Preschool Favorites: 35 Storytimes Kids Love. Illustrated by Thomas Briggs. American Library Association: Chicago. 2007. From: MacMillan, Kathy and Christine Kirker. Multicultural Storytime Magic. American Library Association: Chicago. 2012. 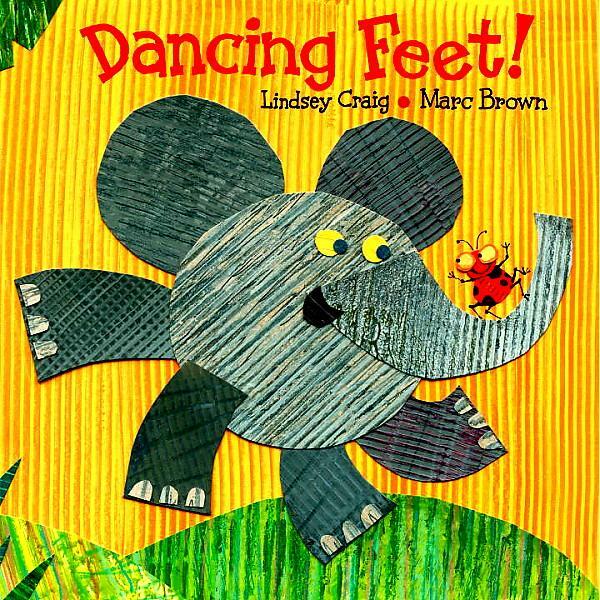 Because this was a dancing themed storytime, it felt like I needed to include some fun music to get up and groove to. 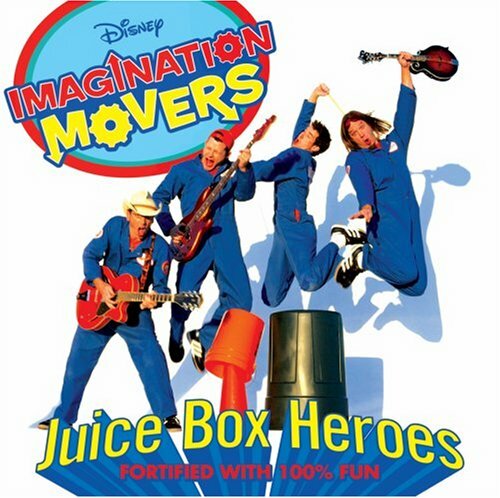 Here’s the tracks I included in the storybox on a cd. Have children color in the giraffe any way they like. Cut out the pieces, and then assemble the giraffe using brads. Ask the children if they can make the giraffe dance by moving the different body parts. If you want this craft to go faster, you may want to cut out the giraffe pieces beforehand. Who taught these raisins to dance, anyway? Go on – gather up some raisins, turn up the music, and get ready for a raisin romp. Fill the glass with soda. Drop 10-15 raisins into the soda. Focus all of your attention on those raisins. Are they moving? Yes! They’re floating, they’re bobbing up and down, they’re dancing! Set up your drinking glasses with different types of soda. See which type of soda makes the best dancing raisins. Throw in macaroni, noodles, lentils, craisins, even corn! Which combination of soda and dancers “performs” the best show? For more explanation of why/how this works visit the sources I used. To prep the craft: Have crepe paper cut. Have children glue the crepe paper streamers (about 2 or 3 strands) to the popsicle stick. Then dance and move and see those streamers go. Have children color in the puppet or puppets of their choice. Cut the puppet from the page, and then cut the two circles on the bottom out as well from each puppet. Have the children put their fingers through the holes at the bottom of each puppet and make their puppet dance! If you would like to make this craft faster, do the cutting ahead of time. Have children thread 3 jingle bells through the pipe cleaner. Wrap the ends around each other to make the correct size bracelet for each child. If the pipe cleaner is really long, use the scissors to cut to size. If you are worried about the sharp ends of the pipe cleaner, before beginning the bracelet fold the ends (just 1/4 of an inch or so) onto itself. This will create a tip that is not quite so sharp. Have the children color in their sheets any way they like. 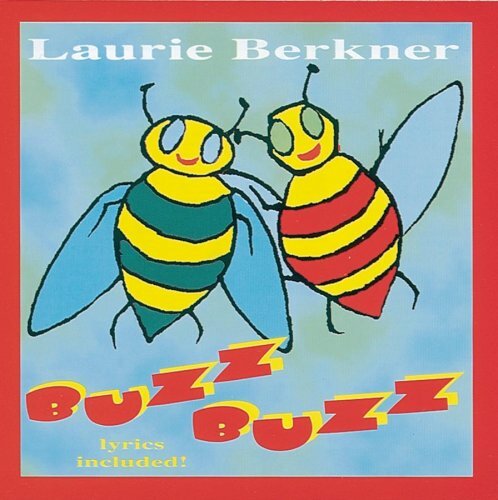 Let the kids know that honeybees acutally dance to communicate! They use something called a “waggle dance”, a “shake” dance, and a “tremble” dance. On Friday February 20th I hosted my first dance party here at the library! I’m currently working on a grant to bring more play into the library, had heard about many libraries offering one, and thought it would be a perfect way to play and move. After being inspired by some fabulous blog posts from Storytiming, Jbrary, The Show Me Librarian, Storytime with Miss Sara, Thrive After Three, Catch the Possibilities, and Fat Girl Reading I finally felt confident enough to make the dance party happen! 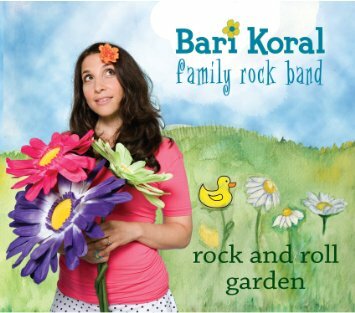 I wasn’t sure how quickly parents and kids would start dancing, or how comfortable people would feel at first, so I picked this one first because I thought it was an easy movement song that was easy enough for everyone to participate. You are practically running at the end of the song, so be prepared! 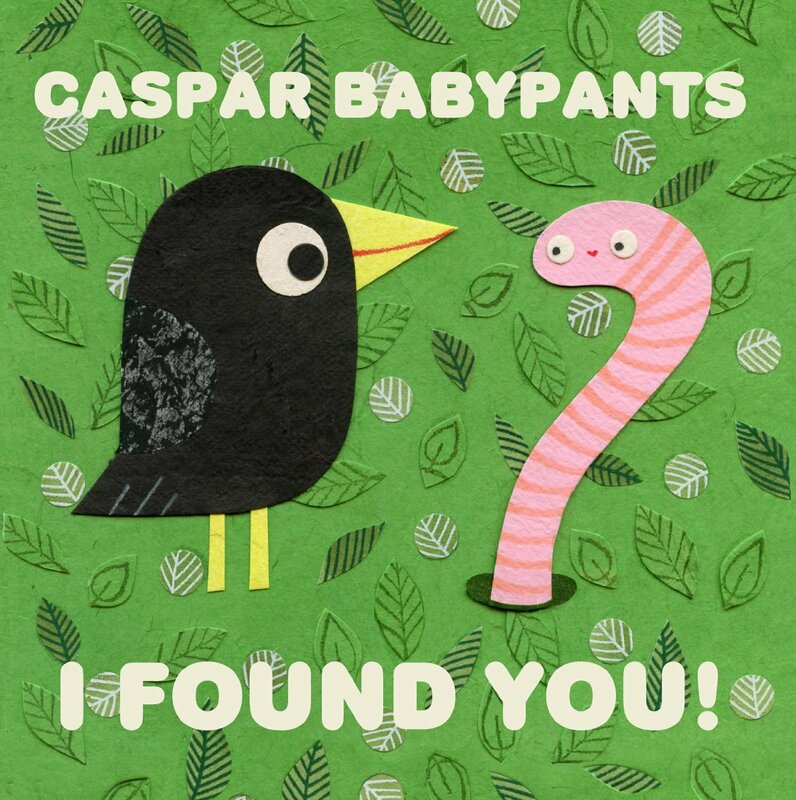 3) “All The Fish” by Caspar Babypants from I Found You! Caspar Babypants is one of my favorite children’s bands, so I was happy when I saw this title highlighted on Jbrary‘s blog. As suggested, we pretended to be all the different animals mentioned in the song and swim like they would swim. 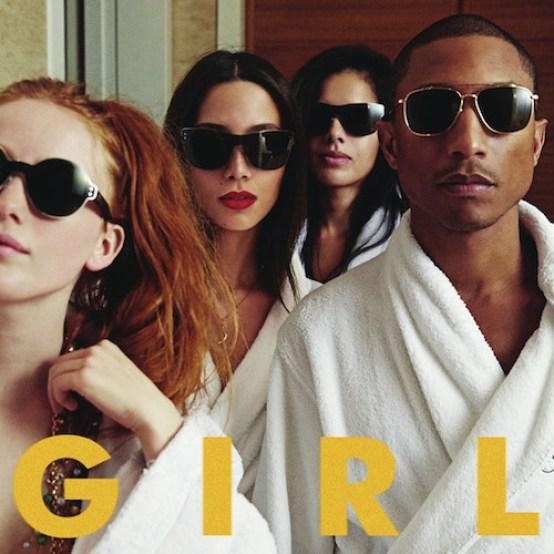 Perfect song for breaking our your swim moves. 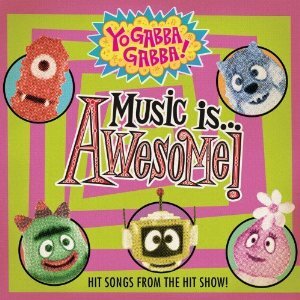 4) “Robo Dancing” by Money Mark from Yo Gabba Gabba! Music is Awesome! I thought it would be fun (and funny) to have all the kids show me their best robot moves. Time to break out the shakers! For each prop I used I wanted to find a song that would just allow the kids to dance freely with it, and then one that they could follow instructions to. This one was the free dance for the shakers. 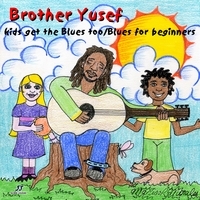 Brother Yusef has visited our library many times and he never fails to get toes tapping and shoulders shimmying. 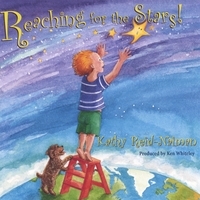 6) “Shake It To the East” by Kathy Reid-Naiman from Reaching for the Stars! This was the song we used to follow instructions with the shakers. Especially fun was the little pause part in the middle where everyone stops shaking. Moving from shaking the shakers to shaking your body! At this point in the program I was tired, so I decided we needed to have a sit down. 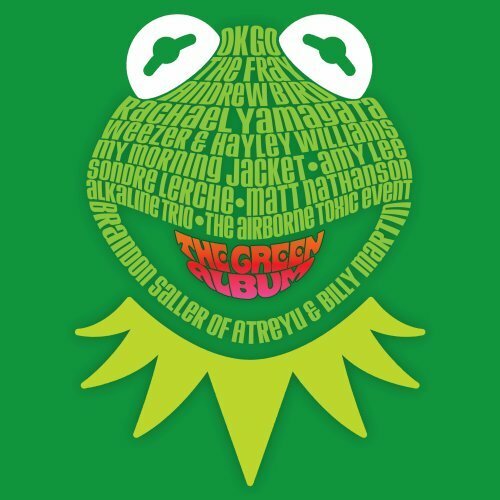 We all sat in a circle and danced only with our arms for this song. We stood up from our circle and then Hokey Pokey-ed! 10) “Dancing Scarf Blues” by Carole Peterson from Dancing Feet. Time to bring out the scarves! We started with the instructional song first this time. And now just dancing freely, with scarves going wild when the bumblebee buzzes. Another guided movement song. I wasn’t so sure about this one, but Fat Girl Reading mentioned that it was a great track so I thought I would try it out. Of course, total success. While I’m not exactly sure how to clap my toes, this was a fun one to move along to. 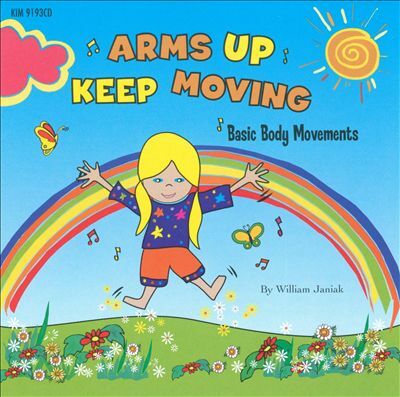 I’d heard that this one was always a hit in family dance parties as well. Yup, it is. A nice song to end things with. This was a super fun program, but a TIRING one. I counted this as my workout for the day. Make sure to wear clothes and shoes that are comfortable to move in. I am glad I held my dance party close to the end of the day. If I do a future one early in the day, I may consider bringing an extra change of clothes, just in case. I wasn’t sure how many people would attend the program and I was waffling regarding where I should hold the dance party. Our storytime room would have been great, because it has a door that closes so that the sound can be contained. But, it has large, broad step areas that make the space more like an amphitheater, and I knew we would need plenty of space to move around. My library recently opened a studio space which is a large open area on our 4th floor. It has no doors, so the sound carried everywhere, but the flat emptiness made it really nice for everyone to move around. And since it was just 45 minutes or the noise wasn’t too much of problem. As the dj I sort of tried to guide the patrons into what dance moves we would do for each song. “Ok, now we’re going to put on the robot song! How would you dance if you were a robot?” I am wondering if this is too limiting, or if it provides needed structure. Will think about his. I played everything from my iPad through the wireless speakers we had. This is awesome and much easier to control than having to deal with a cd player. 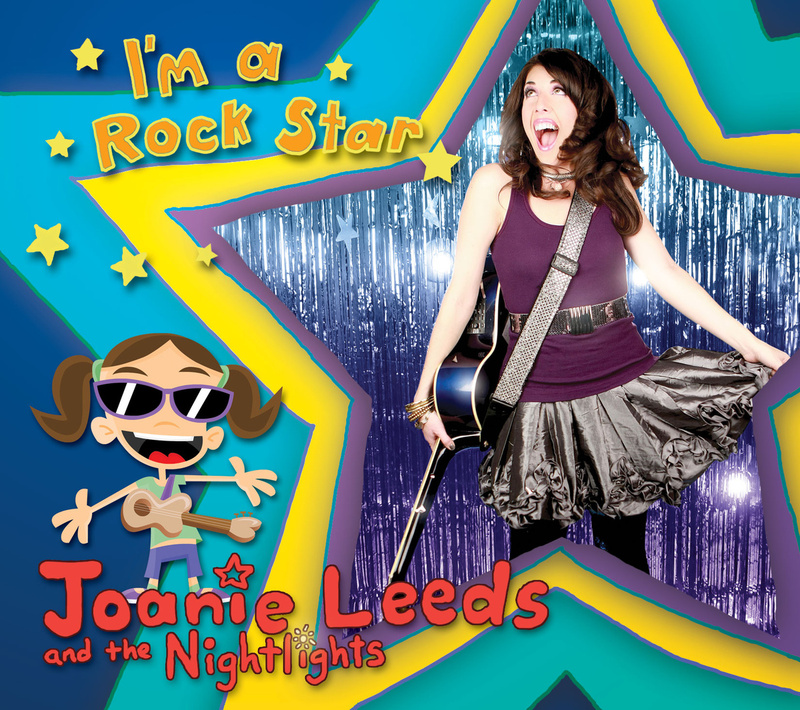 I think I am going to have to do one again during our music-themed summer reading program. 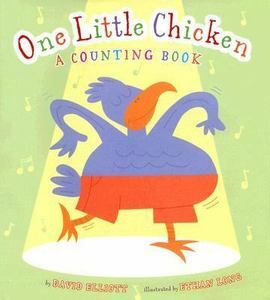 When I got in the car to go to work and the first song on the radio was “Land of 1000 Dances” by Wilson Pickett, I decided it was it was a good omen for the day’s storytime theme – Dancing! And even though we didn’t do the watusi in storytime, it was pretty fun. MOVEMENT: “Clap Everybody and Say Hello” from Sally Go Round the Sun by Kathy Reid-Naiman. then off the stage one goes! Then off the stage s/he goes! How many ballet dancers are left? And what do we do when the show is over? This was a pretty good storytime, overall. It was my first time using both these books in storytime, so it’s interesting to see how they went over. 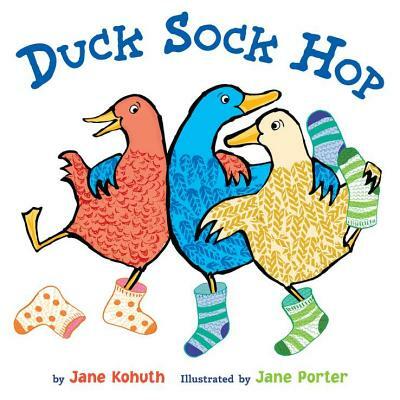 Duck Sock Hop seemed a little bit long for the toddlers, maybe because it’s still so early in the storytime session. 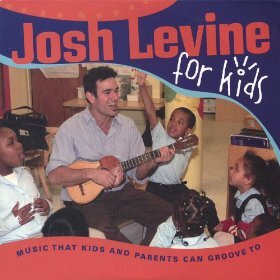 I really like the book though, so maybe I would try it with preschoolers instead. Dancing Feet worked well, however, especially when you can get the kids to make the different animal feet rhythms with their own feet. 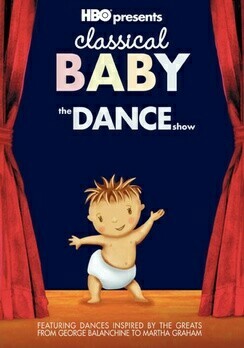 I LOVE the Classical Baby : The Dance Show DVD. It has some really great episodes on it – I just wish my favorites were all in a row so that they were easier to show together. That was basically how I selected the chapters I would play for this storytime – which scenes did I like well that were in a row. 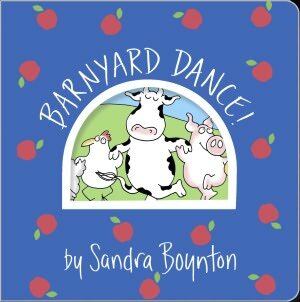 I noticed I had a lot of books that were good for infants and toddlers on dancing, but had never done a dance themed storytime before. I figured it was about time. 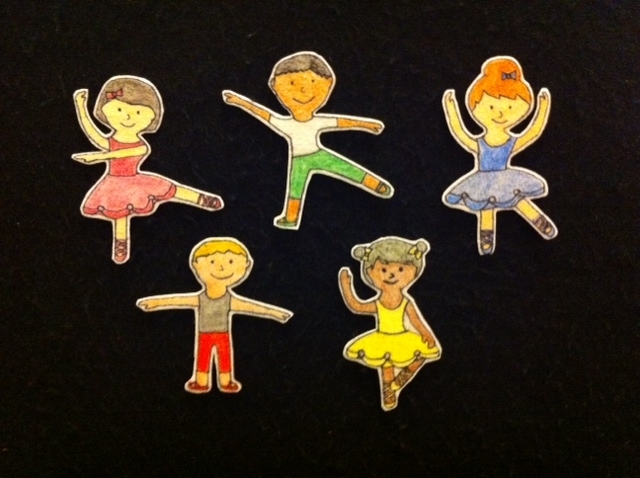 I used four ballet dancers with the infants today. You can also have them do this as a fingerplay, and put down their fingers as they say the rhyme. 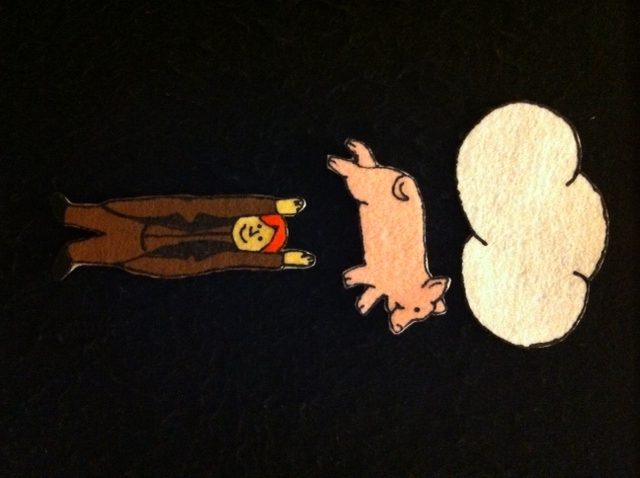 I do this as a lifting rhyme as well, so the parents can lift their baby in the air when the pig goes up, and then bring them down when the man in brown brings them down. I thought this was a good storytime, and that it flowed pretty well. I’m trying to get into the groove of storytime again, since it has been so long since my last session. I thought both books worked really well for the group. 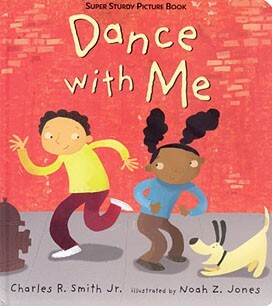 Dance with Me was fun because instead of reading it, I tried to sing it. The beat of the story just cried out to be sung, or at least chanted. I probably could have done the same with Barnyard Dance, but figured singing one was enough. I’m really glad that they have made some of the Boynton board books in the lap edition, because they are great for storytime, and in that bigger size the pictures actually carry. For the flannelboard that I did, I actually changed it up a bit from the original rhyme because I wanted to include boys in my flannelboard pieces. I try to make my people diverse for my flannelboards, if at all possible. And I need to keep in mind not to make shoes black for my flannelboards, because it looks like the Man in Brown has no feet at all.